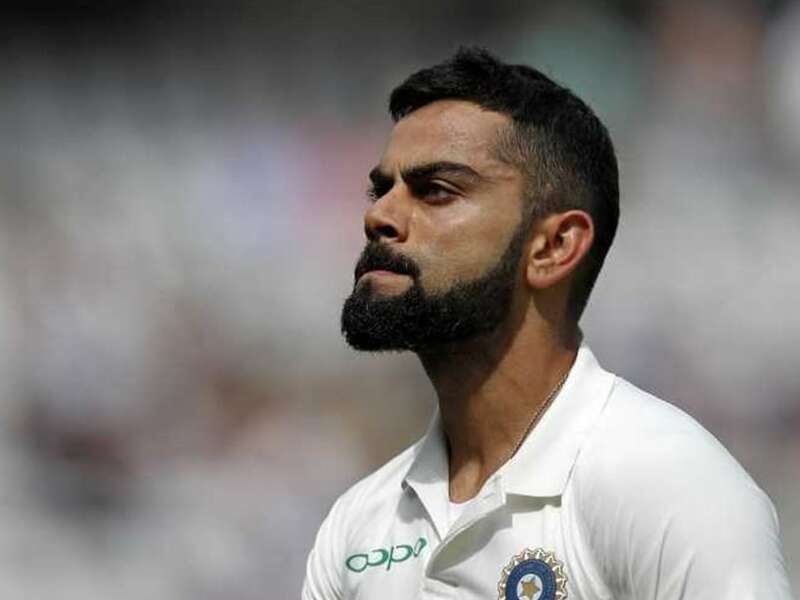 Virat Kohli took to Facebook and shared an emotional message after India suffered an innings and 159-run defeat at the hands of England in the second Test at Lord's. 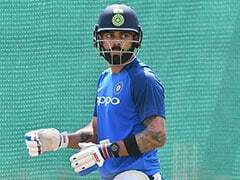 India captain Virat Kohli on Monday took to Facebook and shared a message after India suffered an innings and 159-run defeat at the hands of England in the second Test at Lord's. "Sometimes we win and other times we learn. You never give up on us and we promise to never give up on you either. 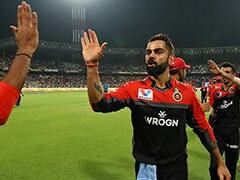 Onwards and upwards," Kohli's post read. India are trailing England 2-0 in the five-Test series after losing the first two Tests, at Edgbaston and Lord's, respectively. India, who lost the first Test by 31 runs, were bowled out for 107 and 130 as England scored 396/7 in the second Test. "We're thinking of nothing else but to go 2-1 in the series, and from thereon build on that strongly. We know that we do have the bowling attack to pick up 20 wickets and as batsmen we should think of that as an opportunity to score runs and make the team win games. 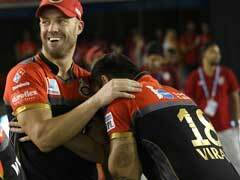 What is sad is that we haven't had those two skills come together," the Indian skipper said. Kohli also dropped a spot to No.2 in the latest ICC rankings for Test batsmen, a day after his side lost the Lord's Test. Kohli, who rose to the numero-uno spot by overtaking banned Australian Steve Smith last week, scored 23 and 17 in the second Test. The third Test starts at Trent Bridge on August 18.